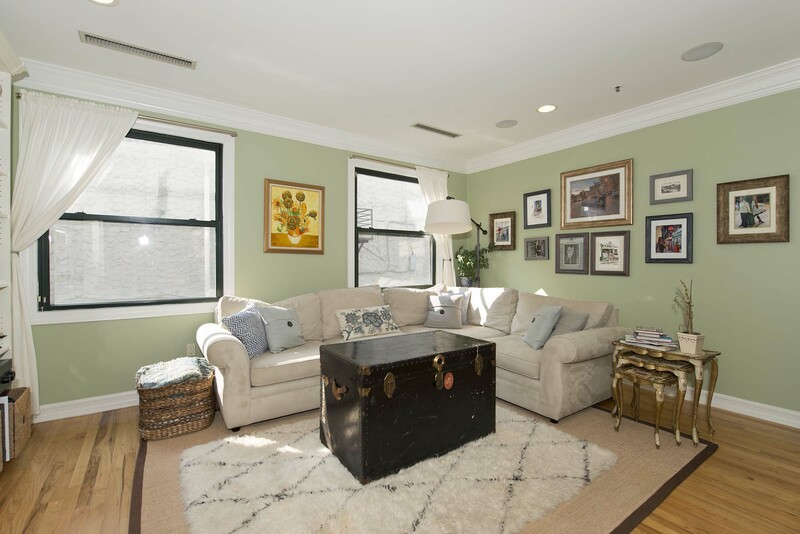 Enjoy one of Hoboken�s landmark addresses on the prestigious Hudson Street. 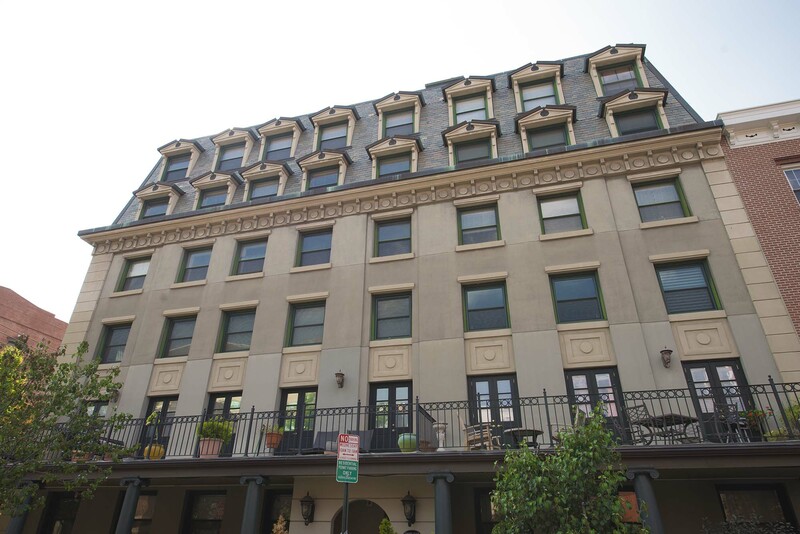 This historic building was fully restored ten years ago, keeping with the ornate brownstone community. Positioned just between the green space of Elysian Park, the NYC PATH transportation hub, and the excitement of the boutique style shopping on Washington Street. 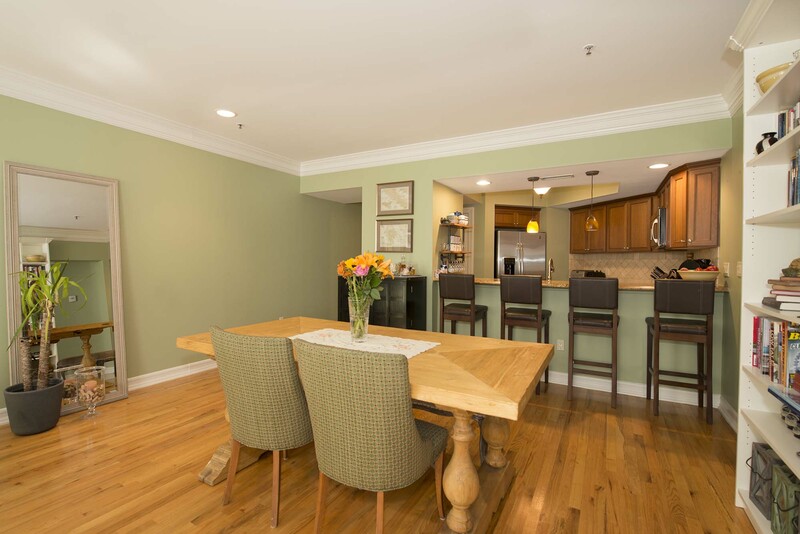 The home features an open layout that provides for a grand entertaining space. The living room is lined with built-in bookshelves and provides ample space for a six person dining table. 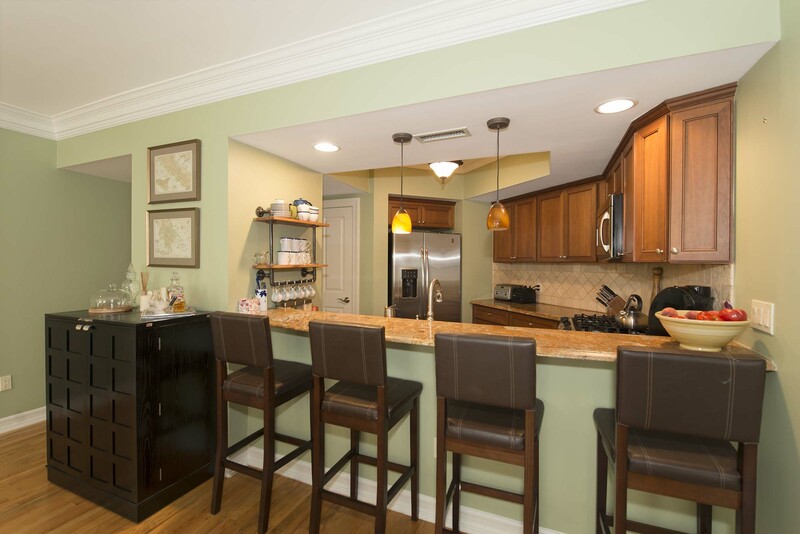 The open pass through breakfast bar leads to a grand kitchen featuring golden granite countertops, cross cut backsplash, solid wood cabinetry, stainless steel appliances, and plenty of storage space. 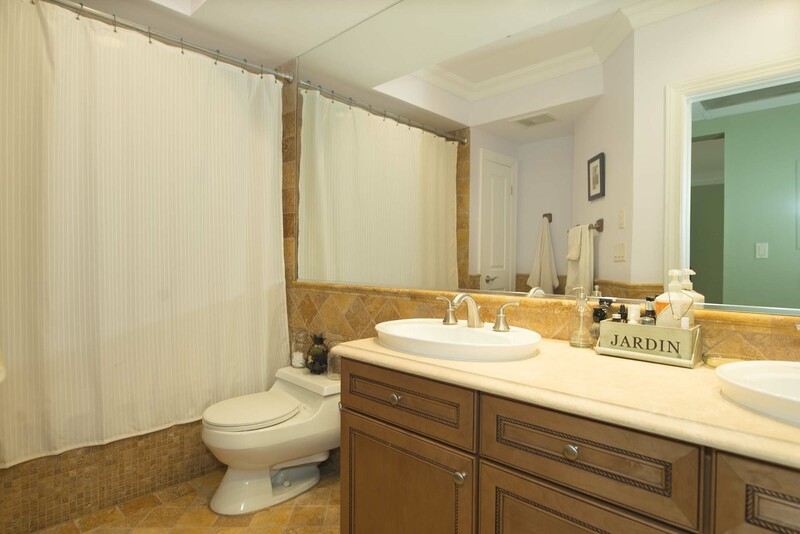 The bathroom continues the golden granite theme with a double sink and large bath enclosure. 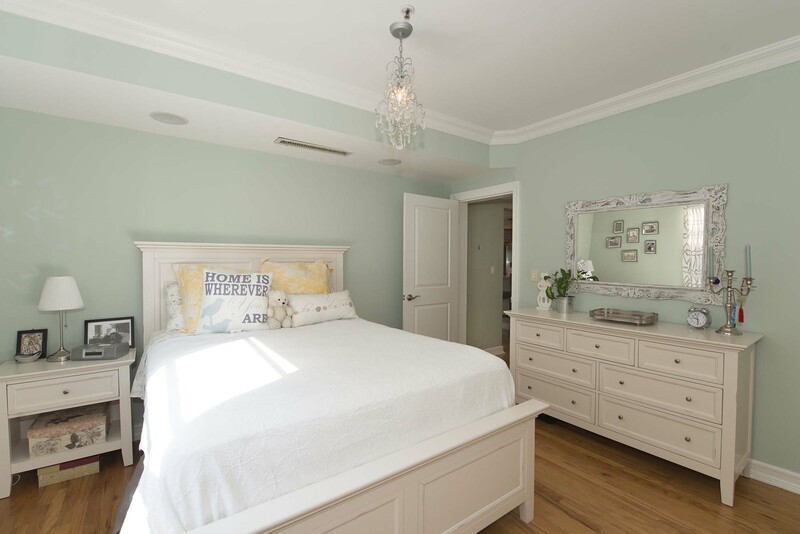 Tremendous space for storage with coat closet, kitchen pantry, bathroom linen closet, and two bedroom closets. 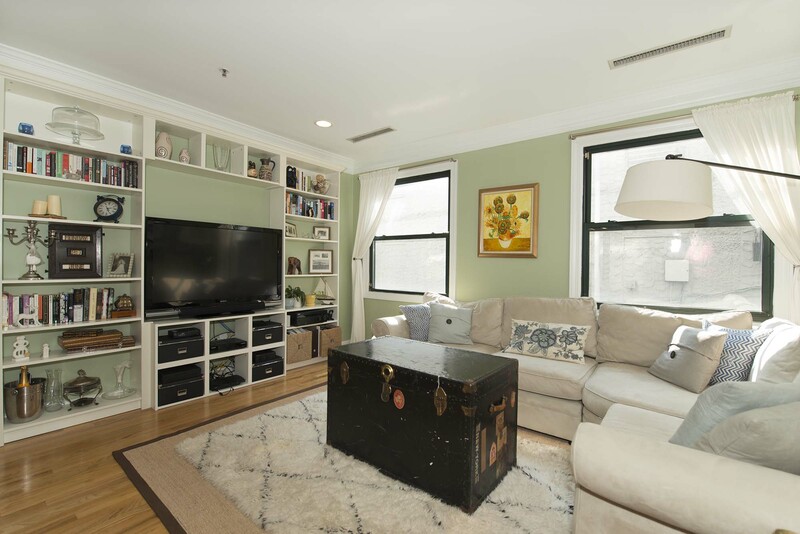 Conveniences include in-home washer/dryer, elevator, and subsidized rental parking. Welcome home!